Aside from your mortgage and potentially your car lease depending on what type of vehicle you drive, your highest monthly expensive is going to be your utilities. Depending on where you live, and the season, your bills can run even as high as over $500 a month. 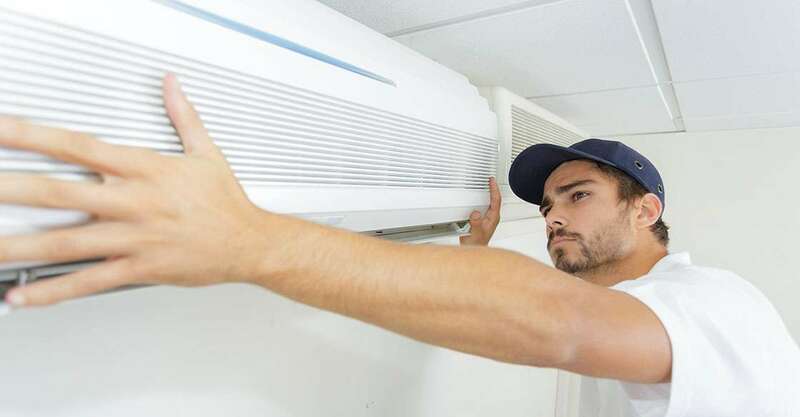 Your HVAC needs a significant part of this, so if you are considering upgrading our system, then there are some fundamental questions you need to ask your heating and air conditioning service team before you make any decisions. Here are the five most important questions you need to ask. 1. What Size System Do I Need? First of all, you don’t need to worry. Don’t worry—Heating and air conditioning service specialists aren’t like car salesmen trying to trick you into buying some overpriced gimmicks you don’t need. Instead, they are skilled professionals who take pride in the making sure their customers find a system that matches their budget and needs. The best thing you can do is have a technician come to your home, and they can make an assessment to find ideal unit for your home. 2. Is the System Energy Efficient? Those utility bills all come back to how much energy your system uses. So you need to make sure your heating and air conditioning service are efficient. All models nowadays have efficiency ratings, and you can get a good sense of their annual operating costs from these ratings. Not only that, if you opt for an eco-friendly system you might be eligible for some tax discounts or rebates. 3. What Kind of After-Sale Warranties are Offered? Heating and air conditioning services don’t just end after the HVAC install. These systems work hard especially in those hot summer months and cold winter ones. You need to make sure you are getting the proper air conditioning service and repair you need to make sure your system is running its best because if your heater needs repair and it is below freezing outside, you certainly want someone to come around quickly! 4. What Brands Do They Offer? You don’t need to go with a company that offers every heating and air conditioning service brand on the market, but you do want to have some variety out there. Before you do anything be sure to check out this super helpful central air conditioner buying guide which can help you make the right decision for you. 5. What is the Installation Process Like? Even if you are the handyman around the house, installing an HVAC system is no easy job. There are a lot of questions you need to ask here. Is installation included with the purchasing price? Will they haul away the old system for you? Do they offer any other services like cleaning out your existing ductwork? How much time will it take? These questions will help you understand how to work your schedule around, so you get your system installed quickly and hassle-free. When it comes to your home, nothing beats finding the right HVAC company. You need a team that can offer your reliability, excellent service, and local air conditioning repair. So contact our team of specialists and see how they can help you create a more comfortable home and office no matter what the thermometer reads outsides. For more information about which questions to take a look at our commercial HVAC install guide.